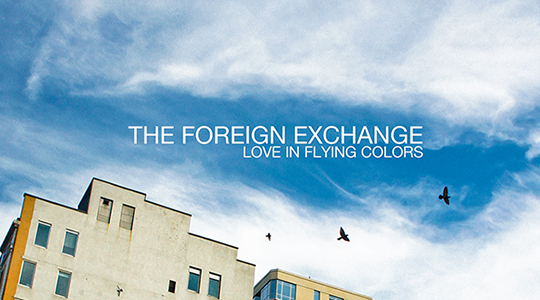 The Foreign Exchange – Love In Flying Colors – Release Date: Sept. 24th. Nicolay and Phonte are back with their fourth studio album release since 2010’s “Authenticity”. I absolutely love this team and the story behind how these two joined forces and became the dynamic group they are today. 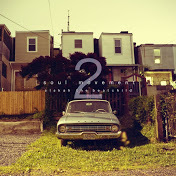 Their combination of Soul, Hip Hop, R&B and Alternative Rock, leaves room for everyone to enjoy their music. FE fans know that Nicolay’s undeniably infectious tracks, and Phonte’s smooth vocals, never disappoint. There will be guest features as well on this album (which is expected with The Foreign Exchange experience). I can’t wait to see what they have in store for us with “Love in Flying Colors”. The awesome promotional trailers for the album as seen on their website, wets the appetite for what is sure to be another FE banger! From what I’ve heard so far, I know this album will be in constant rotation on my iPod for MONTHS. Amel Larrieux – Ice Cream Everyday – Release Date: Oct. 1st. We haven’t heard from this lovely songbird in six years, so when she released her single “Afraid” this summer, I was extremely happy to hear new music from her. If the lead single is any indication, “Ice Cream Everyday” promises to be a wonderful collection of Soul and R&B that we have missed since Ms. Larrieux stepped away from the scene. We all missed her, and we welcome her back with open arms. I discovered this song last weekend on my favorite local radio station, Jazz 91.9 WCLK and it has been in constant rotation in my home and car all week! I just had to share this with my Soulsters! What a beautiful and melodic piece of music! 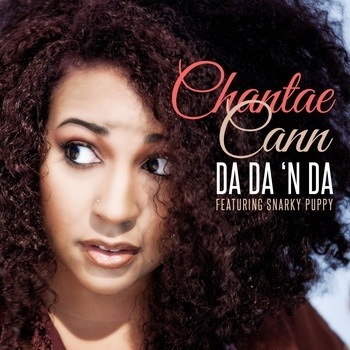 Chantae Cann’s sweet and angelic vocals soar above and within Snarky Puppy’s musical arrangement as the song takes you on a whimsical journey! Well, that’s my take on it, anyway! Needless to say I love this song and I hear something different every time I play it. It just takes you somewhere and it is so jazzy and soulful all at the same time. The collaboration of Ms. Cann and Snarky Puppy is such a wonderful idea on so many levels. Both are powerful artists in their own right coming together giving you a complete eargasm. That’s what I like to hear!